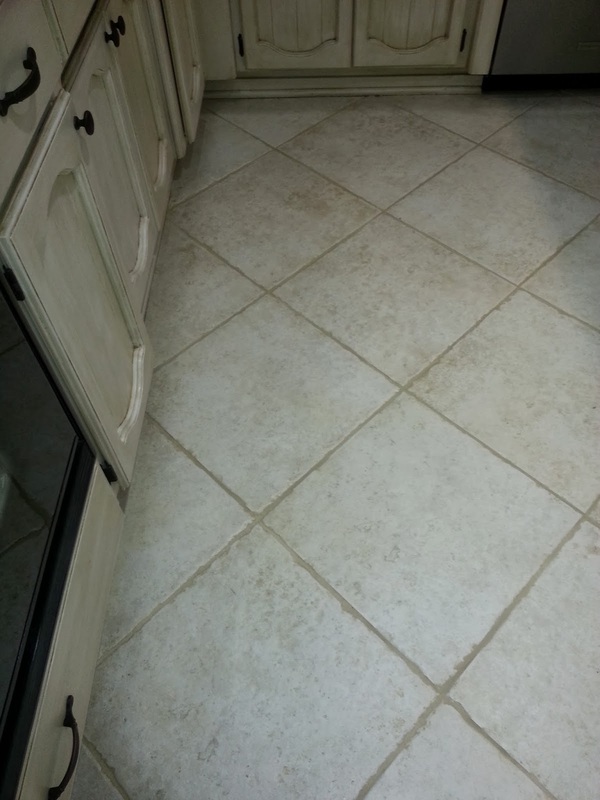 Most of us have heard that our grout needs to be sealed, many of us may have had our grout sealed when when had our new tile and grout installed. Or you may have fallen prey to the installer that either didn't advise you your grout needed sealer or when you asked about having it sealed you were advised that the grout didn't need to be sealed. In all three of the above cases you if you haven't had your grout sealed in the last two or three years. 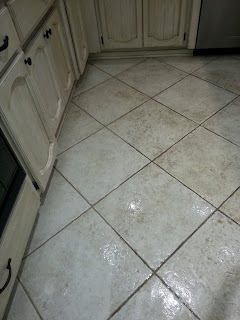 Then you have been allowing the dirty mop water, food and drink spills, dirty, grime, germs and bacteria to accumulate in the grout lines leaving the beautiful tile you chose with dirty, discolored grout lines. Besides being the perfect place for those germs and bacteria to grow and multiply. Also making your house a less then healthy place to raise your family. At Frankly Clean we have a professional team of TMT Factory Trained Technicians that utilize state of the art patented technology and environmentally friendly solutions to surgically remove and sanitize your tile and grout surfaces. If the stains have penetrated the porous surface of the grout and some of them remain, we can then restore or custom match the color of the grout to the decor of your home, restoring the tile floor to its original luster. Once Frankly Clean has color sealed your grout, NOTHING can penetrate and stain the grout again. And with regularly scheduled maintenance cleaning performed by Frankly Clean, we will stand behind that with a Lifetime Warranty on the color seal. So if you are ready to have your tile and grout look better than it has been since it was installed and be cleaner and more sanitary than it has ever been. Call us today to schedule a FREE demonstration and estimate at 209-922-7155.